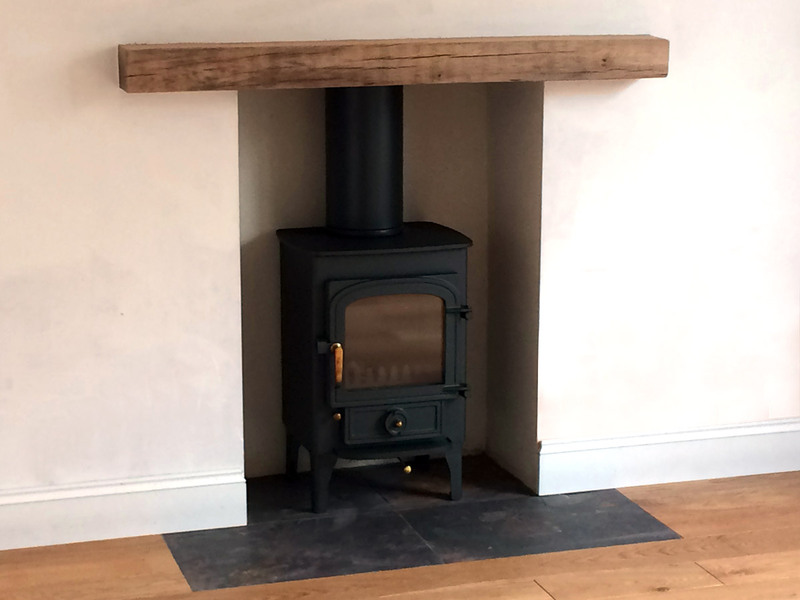 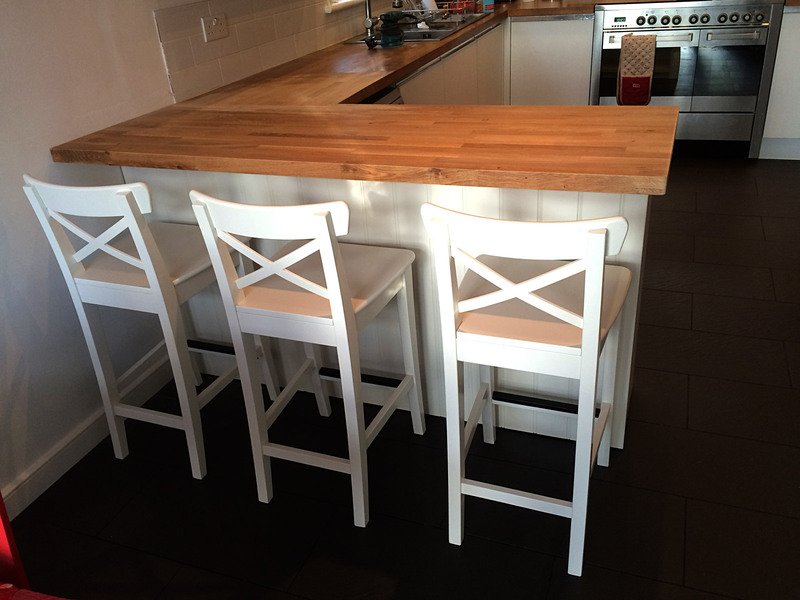 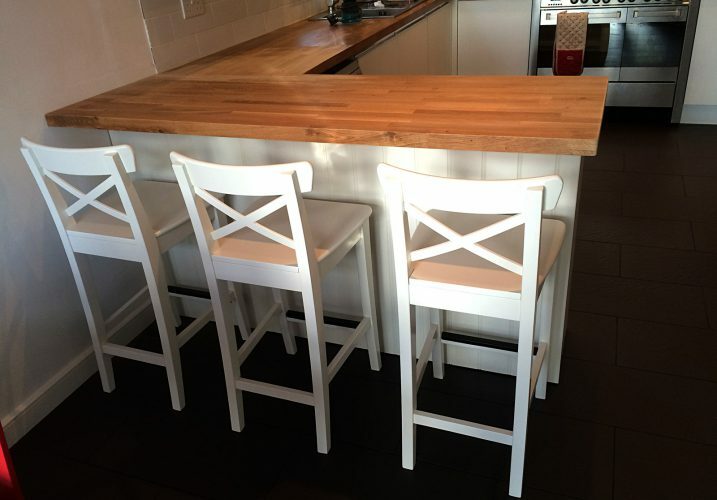 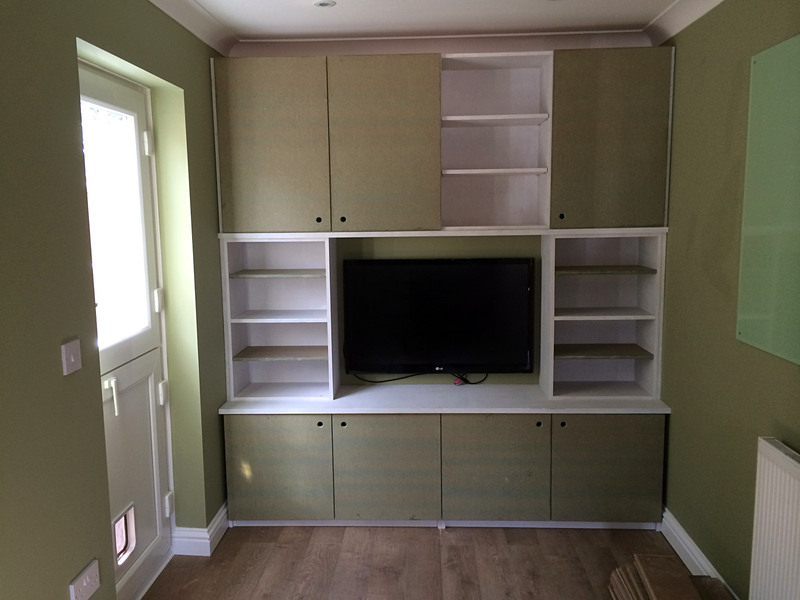 As highly qualified and experienced craftsmen, we can cover all your internal carpentry needs. 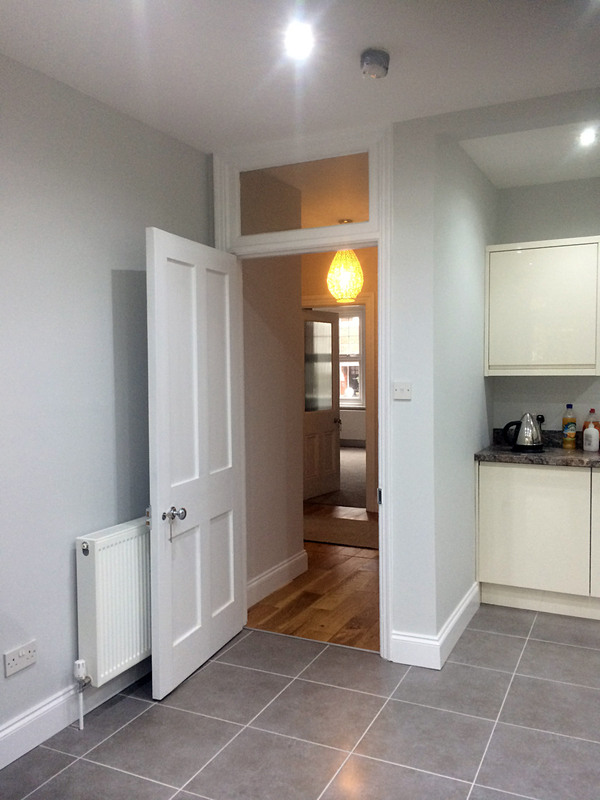 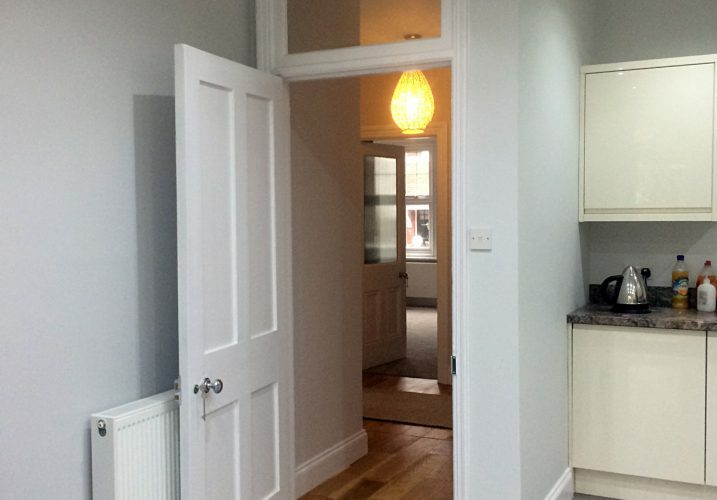 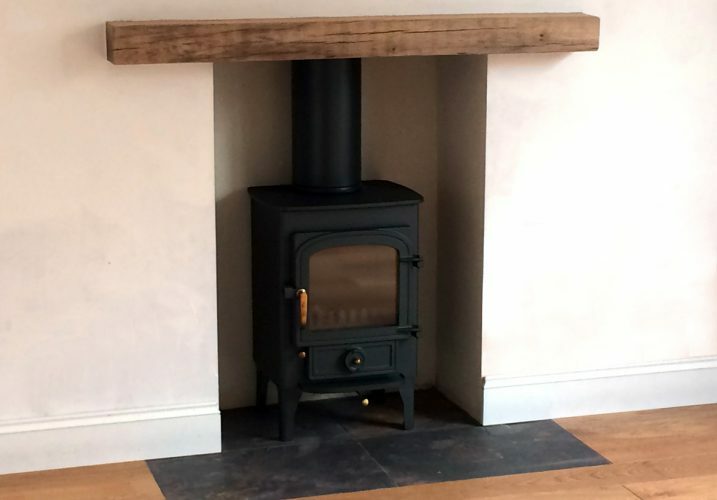 With the highest level City & Guilds qualification in Carpentry and Joinery coupled with extensive experience, Matthew and the team are able to cover all your internal carpentry needs, including first and second fix, door hanging and laying wooden flooring. 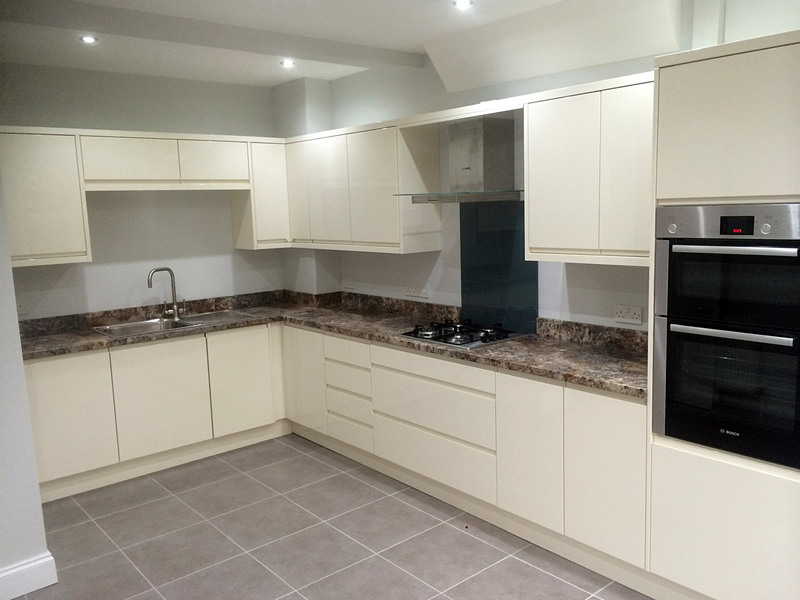 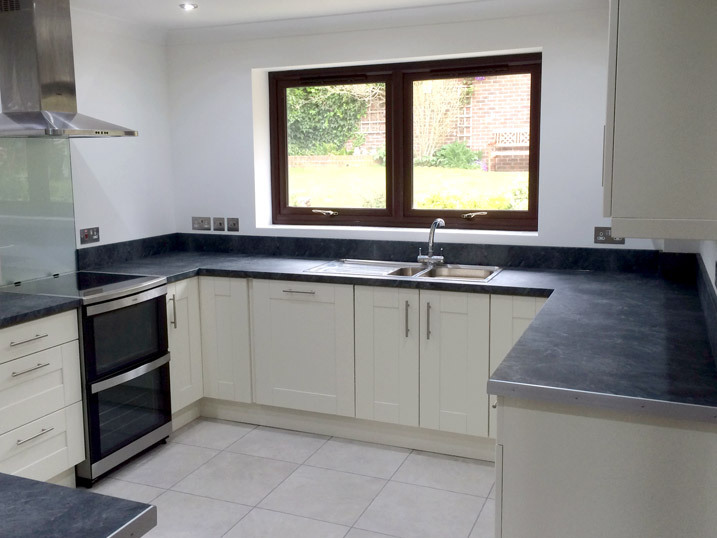 We work with the foremost kitchen suppliers in the area to design, source and create your perfect kitchen, but are equally happy to work on a labour only basis to install a kitchen already purchased, or to re-modernise. 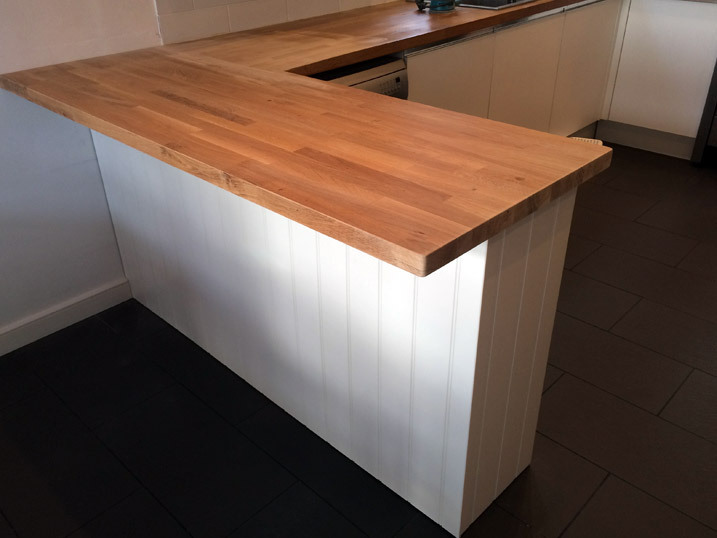 We also offer a bespoke joinery service and can make items such as kitchen cabinets, shelving units, fire surrounds, staircases and balustrades and internal and external doors, specific to your requirements. 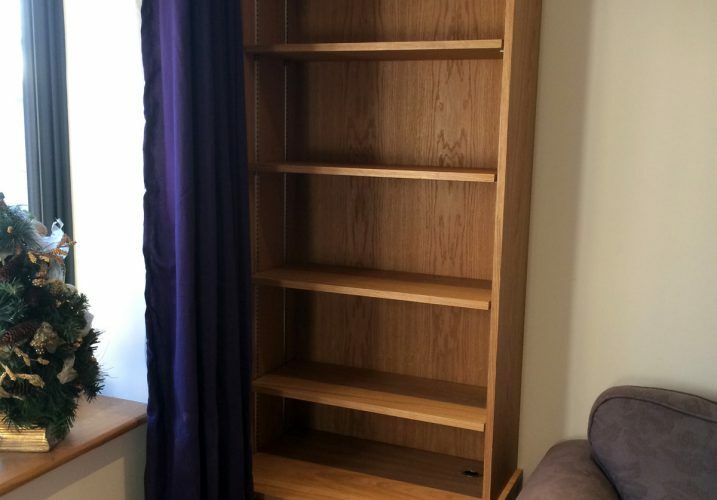 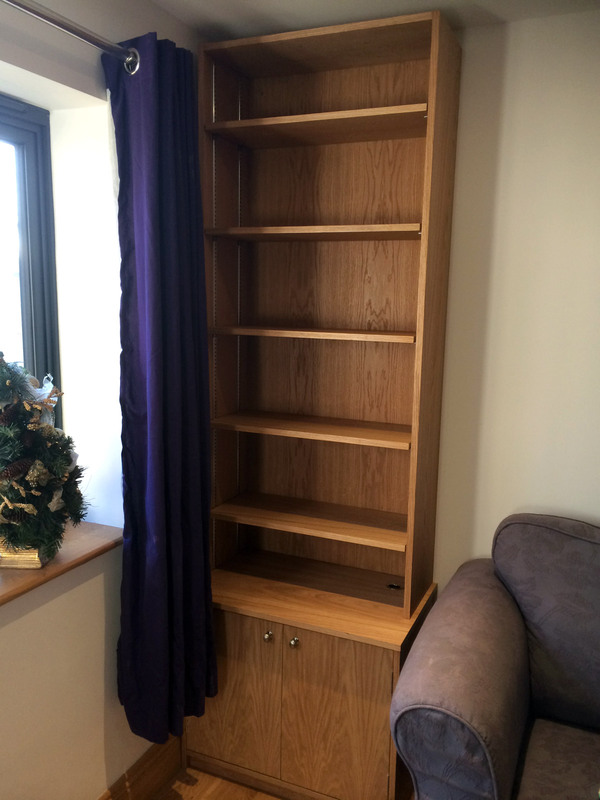 Bespoke fitted storage unit in children’s play room to store toys and books.